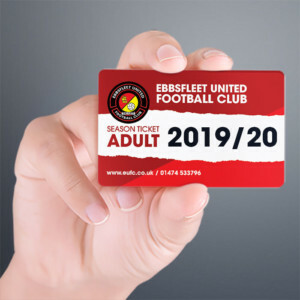 Liam Daish?s Ebbsfleet United squad is almost complete with the announcement that three more of last season?s players have been recruited for the new season. Neil Barrett, an FA Trophy winner with the Fleet in 2008, is back at Stonebridge Road again, having rejoined the club last season after a spell with York City. 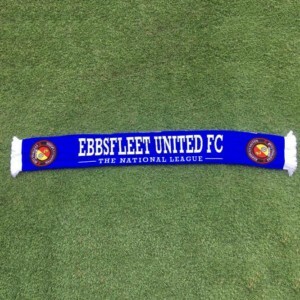 Former Chelsea youngster Barrett is also working on Ebbsfleet?s commercial activities. 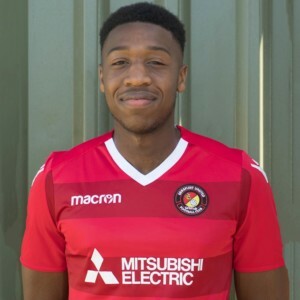 Promising youngster Lanre Azeez a product of Ebbsfleet?s youth system, and former Wycombe Wanderers keeper Tom McNeill are also back on board. ?We?ve got a great bunch of lads here? said Daish. ?It?s good that we have kept so many of them together. We lost a few players in the summer, as most clubs do, but we have added good players to a squad that was strong already. ?